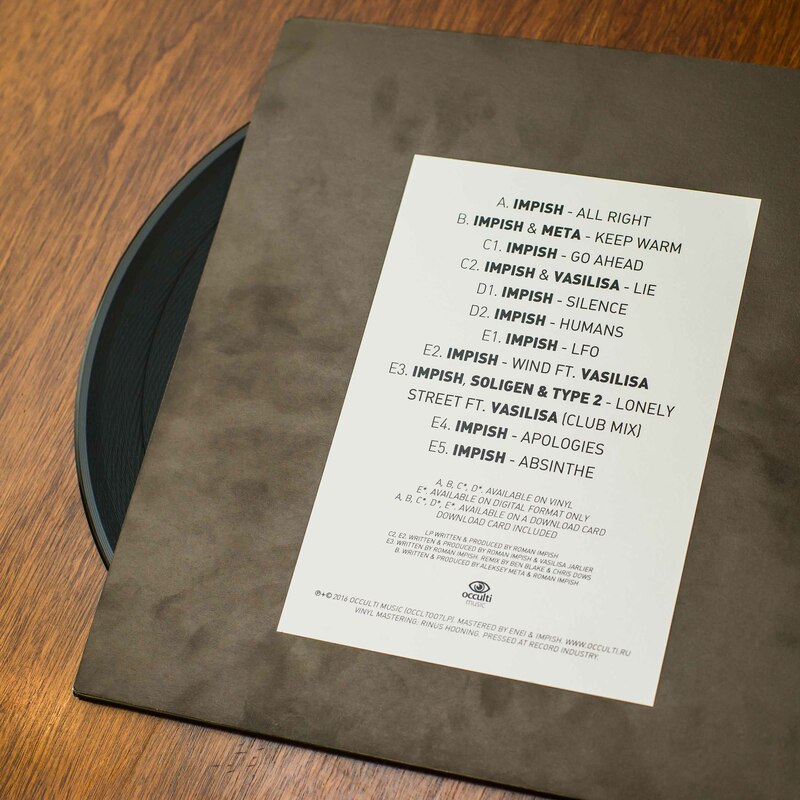 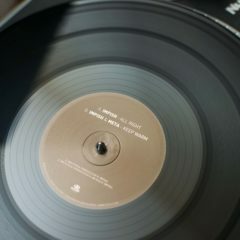 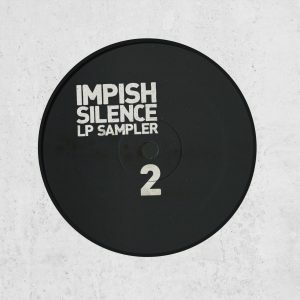 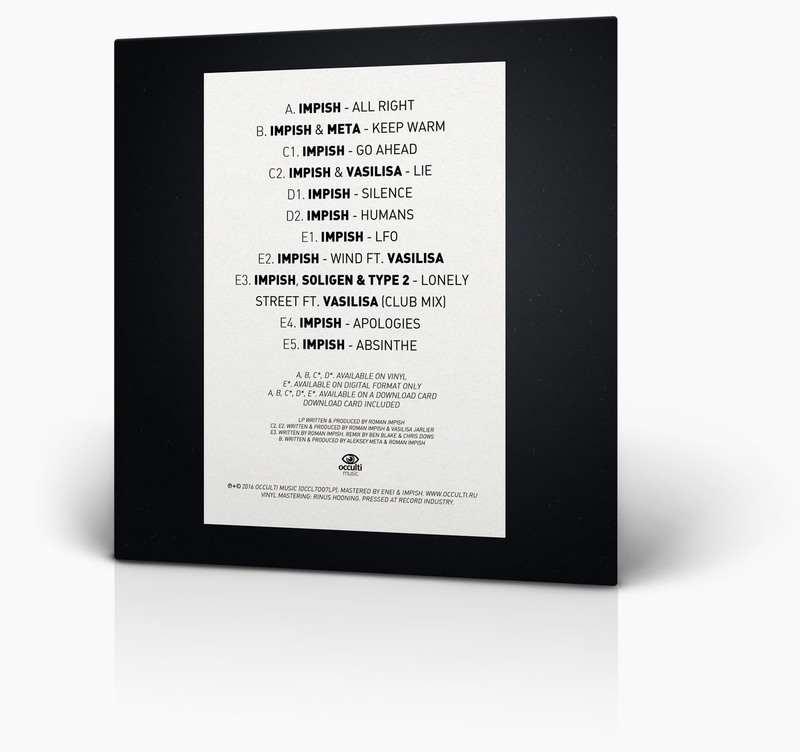 The album is available on 2 x 12" vinyl pack including a download card. 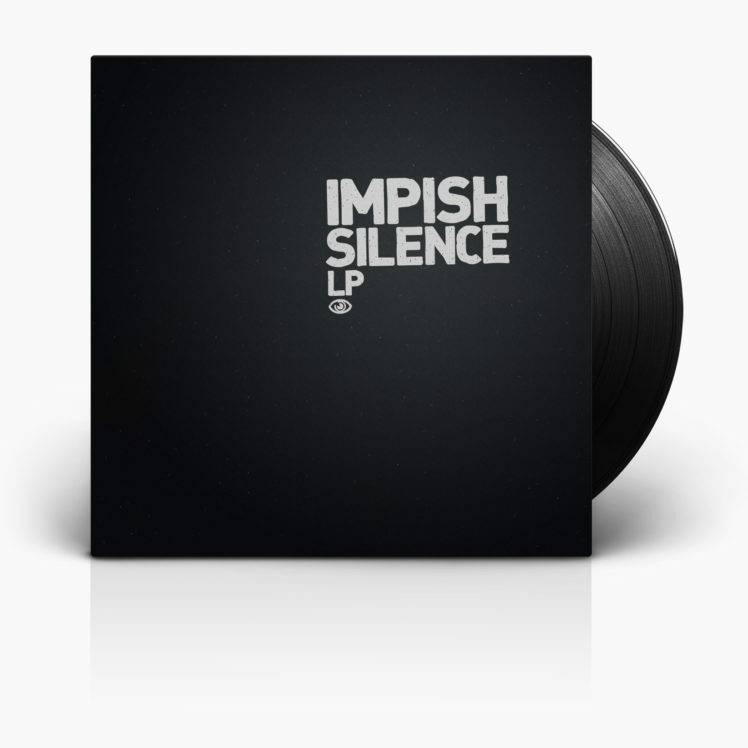 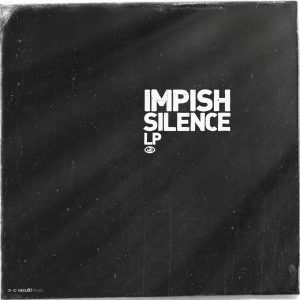 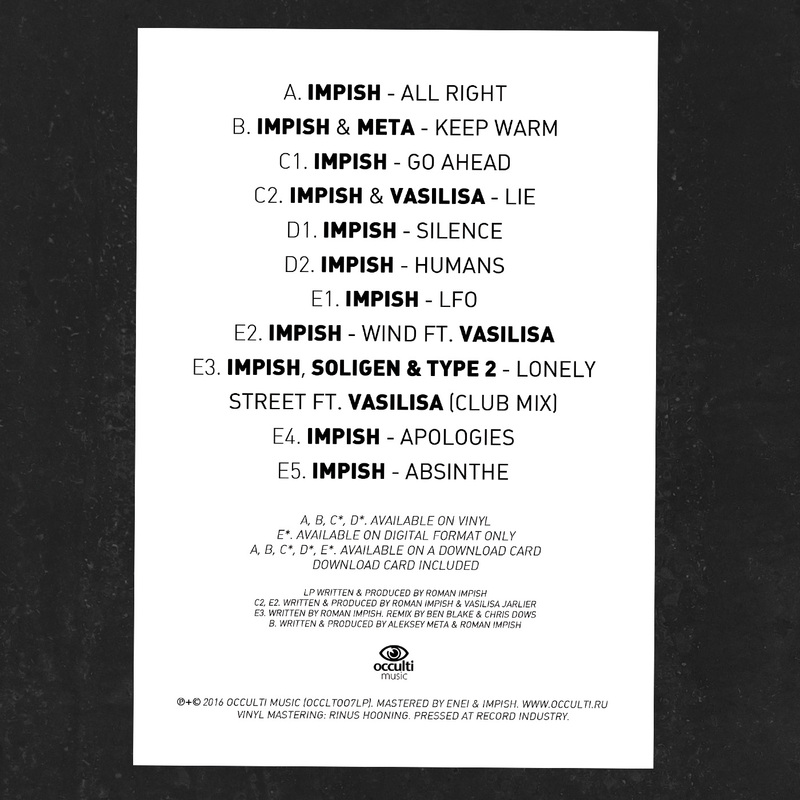 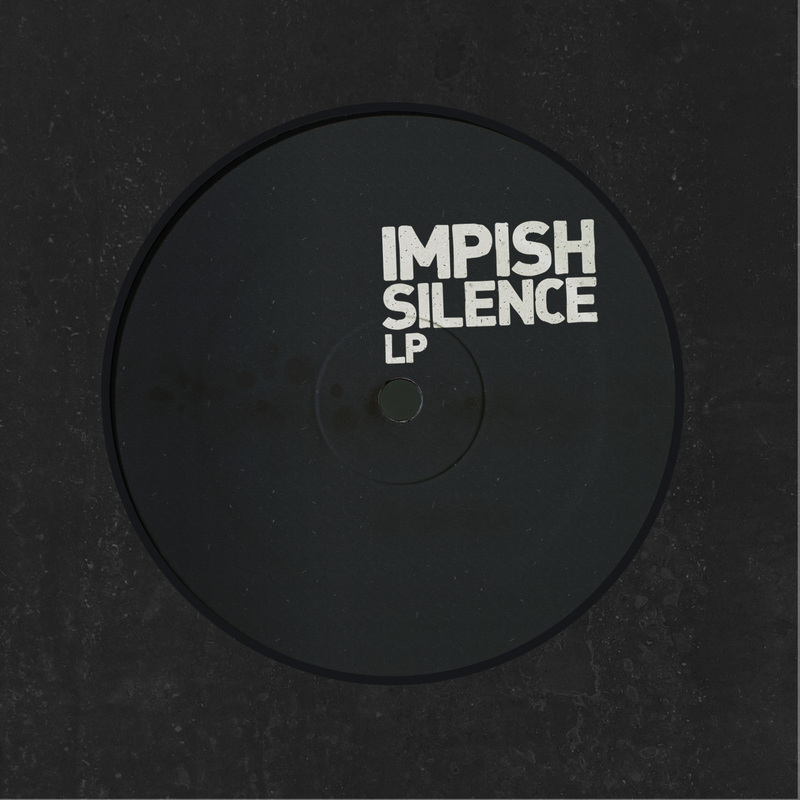 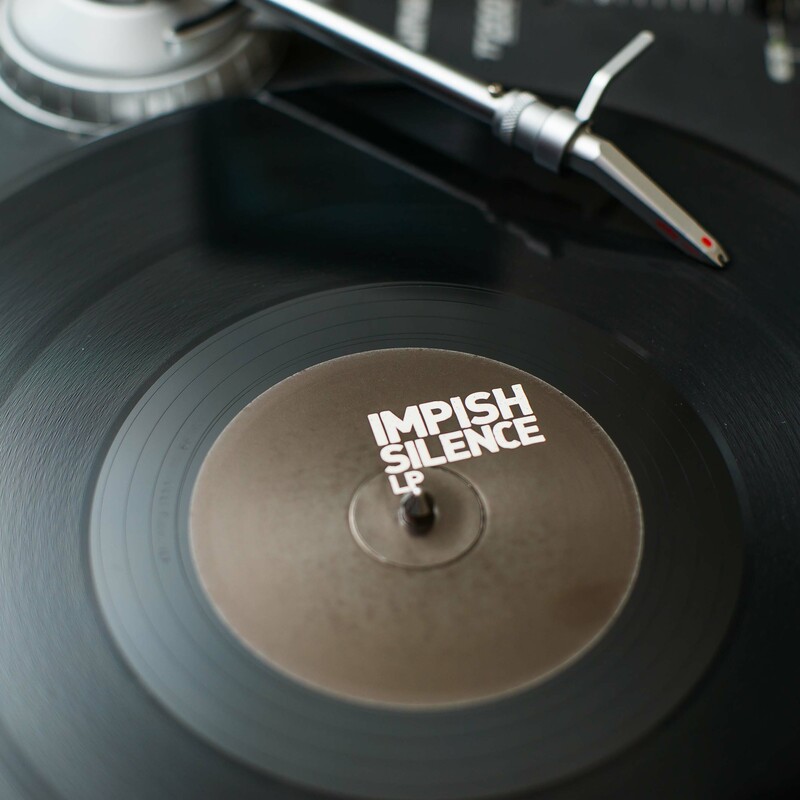 On the A side of 1 vinyl we find head honcho Impish delivering massively with "All Right". On the flip we find "Keep Warm" - a modest but weighty stepper with soulful and techy influences. 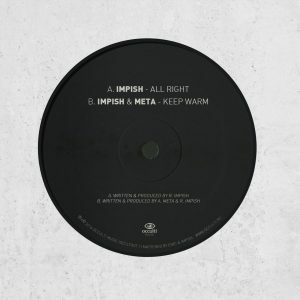 Meta teaming up with Impish. 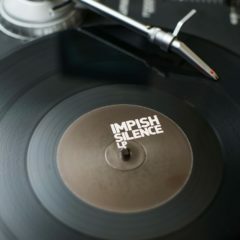 Dropping with Impish's trademark heavy sub bass and a techy groove, "Go Ahead" always delivers the goods on the floor. 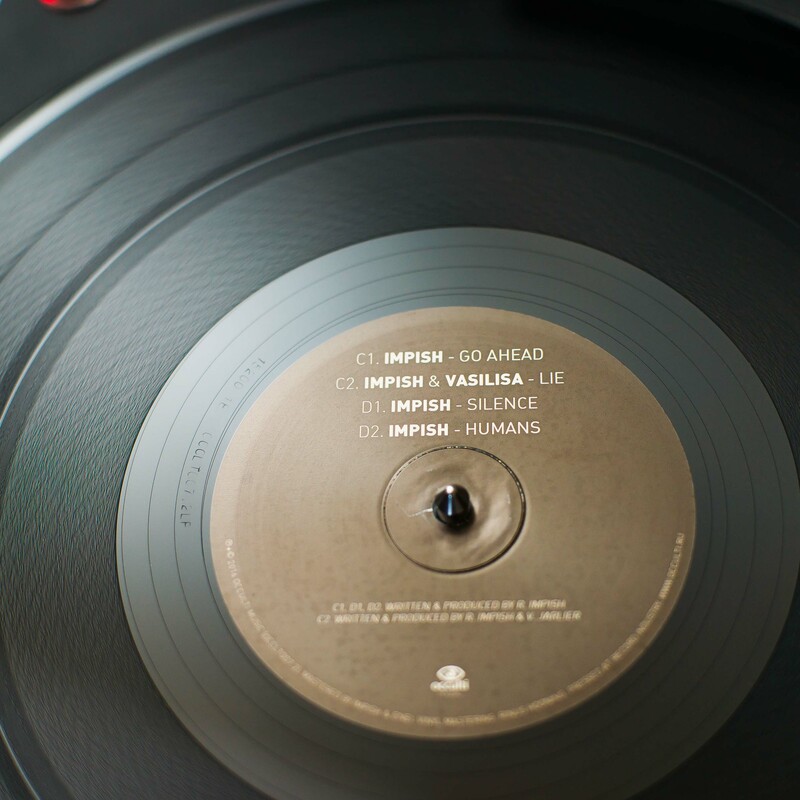 Also here we find the oldest song written with the one and only Vasilisa Jarlier called "Lie". 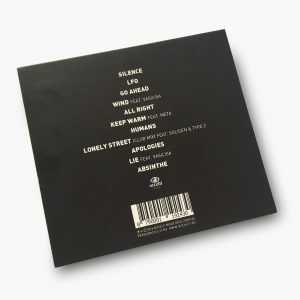 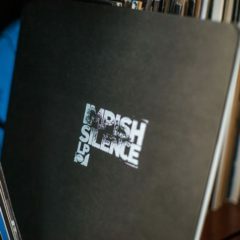 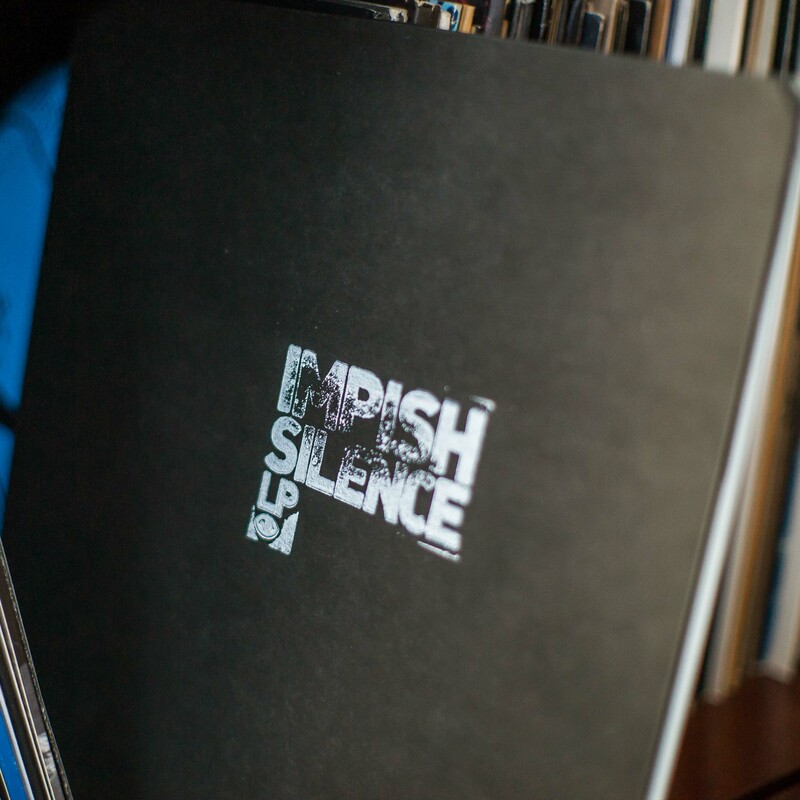 On the flip side, we move to the title track of the album "Silence" and "Humans". 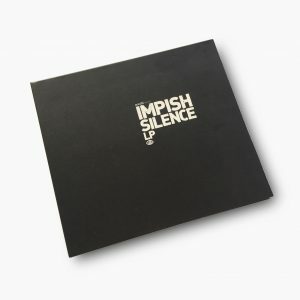 All remaining tracks such as: Lonely Street, Wind, Apologies, LFO, Absinthe, as well as the tracks taken from vinyl are available on a download card included to this LP box. 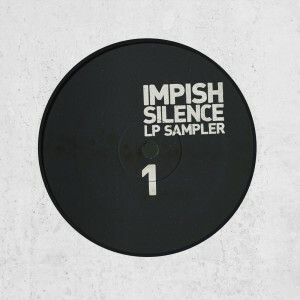 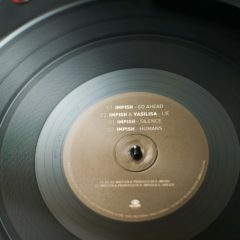 Both vinyl LP samplers are available separately too.